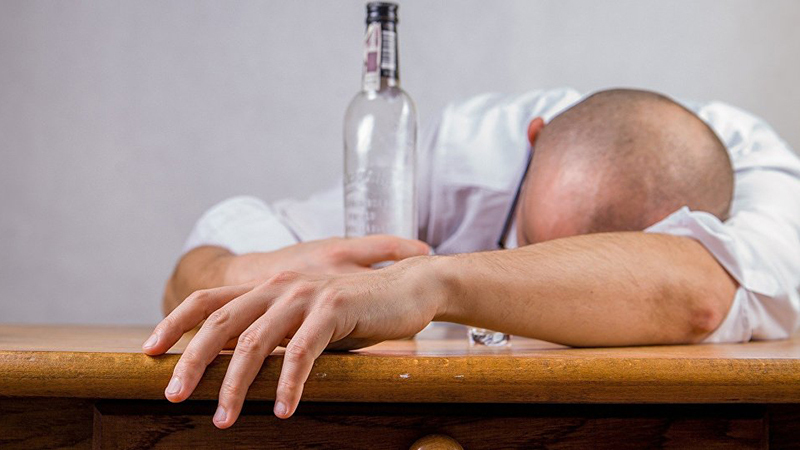 Scientists have added to the list of harmful effects of hard drinking and found a clue to combating alcohol addiction. Chronic alcohol abuse not only kills brain cells but also prevents the generation of new ones, with women facing greater risks than men, according to a research paper by a team of University of Texas scientists carried in the latest issue of Stem Cell Reports. In their study, Dr. Ping Wu, UTMB professor at the Department of Neuroscience and Cell Biology, and his colleagues used a cutting-edge technique to tag brain stem cells in mice and analyze the long-term effect regular alcohol consumption has on these cells. They also found that the effects of repeated alcohol consumption differed across brain regions. The brain region most susceptible to the effects of alcohol was the so-called sub-ventricular zone, which is where most of the new brain cells are created in adults. Significant differences between male and female mice were also discovered. The females displayed more severe intoxication behaviors resulting in greater reduction of stem cells in their sub-ventricular zone. Because neural stem cells create new nerve cells and are vital to maintaining normal cognitive function, the scientists hope that the information obtained could ultimately lead to a clearer understanding of how best to treat and cure alcoholism.